Nexstar’s WPTY-TV in Memphis has new call signs and a new brand. The station is also debuting a new set, graphics and website. The new set, from FX Design Group, includes anchor desk flanked by two short columns accented with plexi “wings.” The set also features backlit walls, a weather center with multiple presentation venues and a view into the station’s new newsroom. 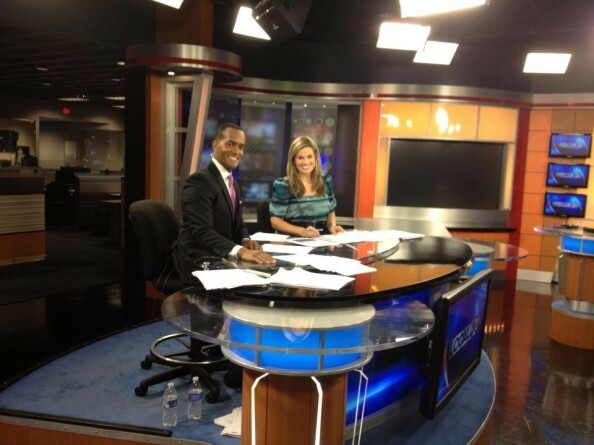 The upgrades are part of a multimillion dollar investment by Nexstar to create an HD production facility for WATN-TV along with the city’s CW affiliate, WLMT-TV and nearby Jackson, Tenn. Fox affiliate WJKT-TV. The new branding is a bit inconsistent — online the station is emphasizing the “Local Memphis” name, including as its station domain name (localmemphis.com) and Twitter handle and Facebook page. Nexstar often uses a generic domain (such as PAHomepage.com for its Wilkes-Barre/Scranton, Pa. stations) for the markets in which it owns or operates more than one station and Memphis is not an exception. 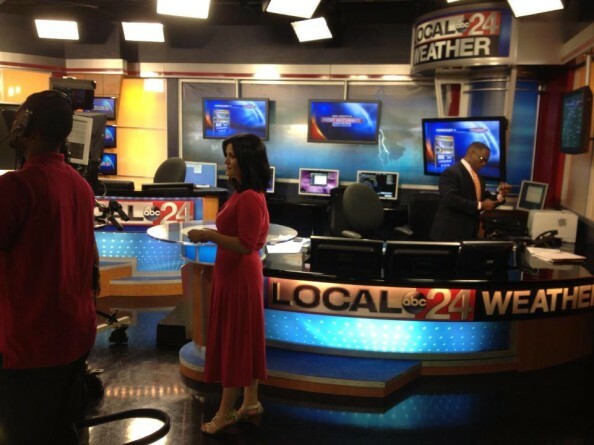 However, it seems the similarities between the “Local Memphis” name and “Local 24” could cause confusion for some viewers. It’s also worth noting the station opted to use the “Local 24” branding on its on-set graphics. Assuming the set will be used for the newscasts WATN-TV currently produces for WLMT-TV, which in turn are aired on WJKT-TV, this could cause some interesting branding dilemmas. That said, “Local Memphis” wouldn’t have been a good choice to appear on set either, since WJKT-TV serves a different city. Visiting WJKT-TV’s website, meanwhile, redirects to a rather barebones page hosted on the localmemphis.com domain. Incidentally, the domain Local24.com has been registered since 2002 and its anonymous owner has paid registration fees through 2021.